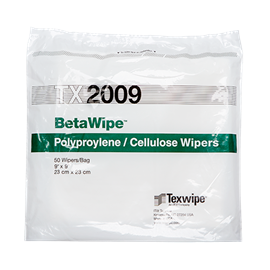 ITW Texwipe TX2009 BetaWipe is a dry composite cleanroom wiper constructed of a 45% cellulose/ 55% polyester blend of material. 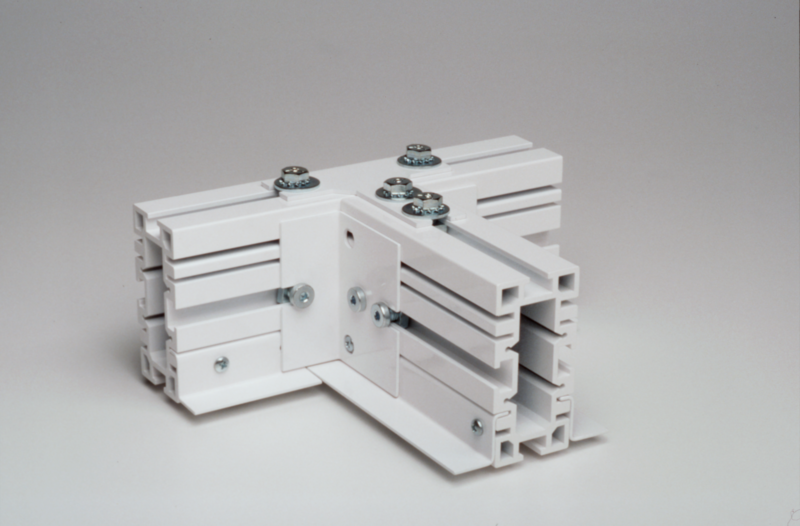 The wipers' unique sandwich structure and blend offers the cleanliness of polyester, a moderate particle release, with the absorbent characteristic of cellulose. 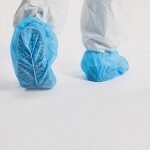 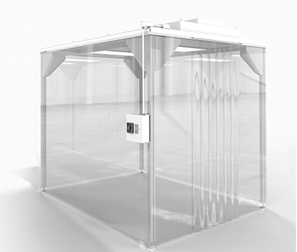 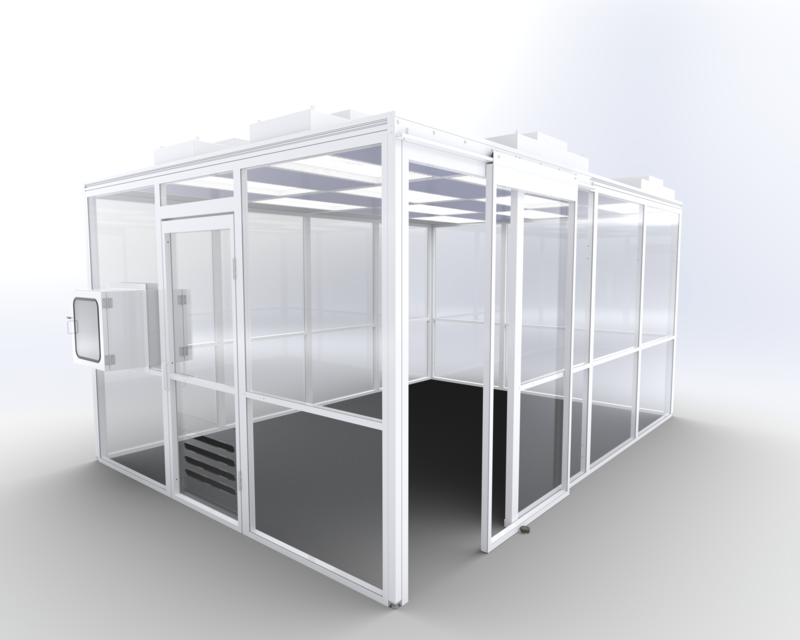 Designed for the removal of acids, etchants and chemical spills in controlled environments. 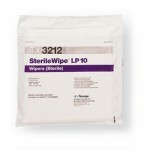 Ideal for polishing and cleaning delicate instruments and optimized for general wiping and spill control within critical environments with its high absorbency features. 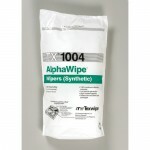 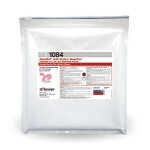 Packaging for ITW TexWipe TX2009 is available in a bag or case (100 wipers/bag, 10 bags/case).